Current and former New Zealand Army Band members are joining together in a tribute to the fallen on Saturday and on Sunday for a free public concert at Pukeahu National War Memorial Park. 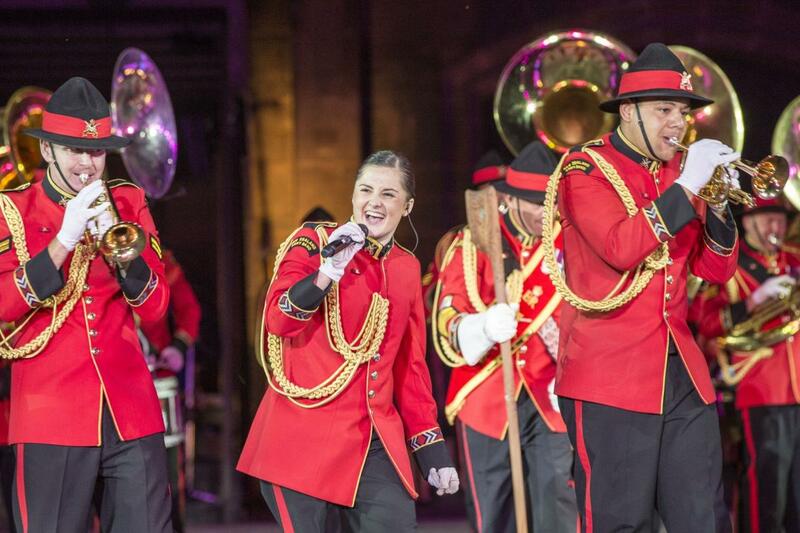 “The band has a top-class international reputation performing for Her Majesty Queen Elizabeth II at the 2012 60th Diamond Jubilee Pageant, Windsor Castle and in 2016 the band was a stand-out at the Royal Edinburgh Military Tattoo in Wellington. New Zealand Army Band member Private Hettie Adams sings up a storm. Image courtesy of the New Zealand Army Band.